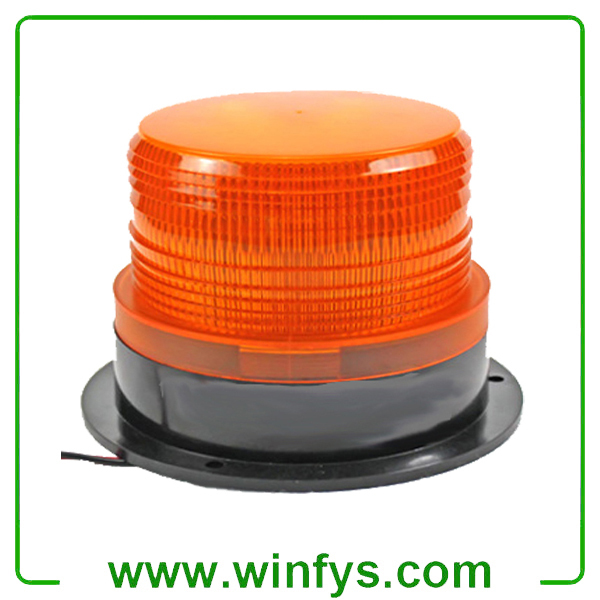 This compact rechargeable LED beacon light contains an LED assembly, 360° brilliant lighting. 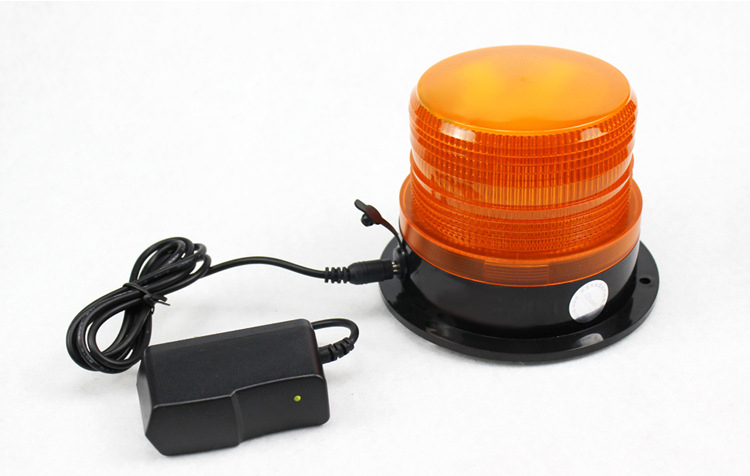 This Rechargeable LED beacon is with a strong magnetic base, easy to attached to meatal surface or car. 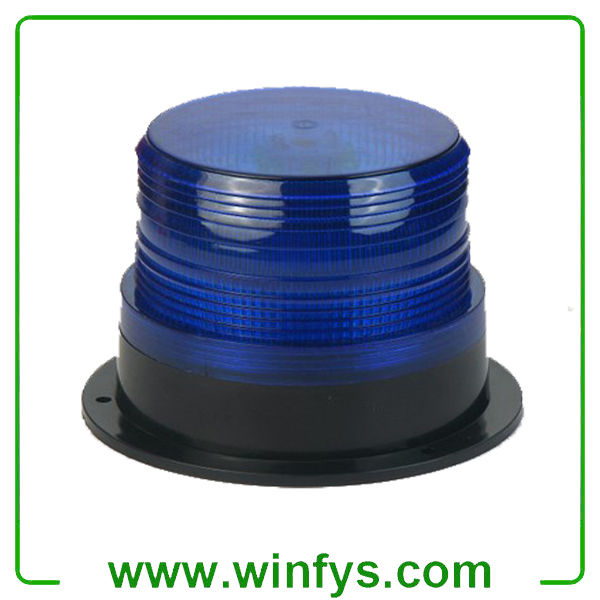 In addition, the Led beacon is equipped with a permanent mount by screws at the base. ,emergency lights, work lights, inspection lights. Available for offroad vehicle,atvs,truck,engineering vehicles (excavator,treedozer,road roller,bulldozer,crane and mining truck etc. ),special vehicle(fire engine,police cars,rescue vehicle,communication vehicle,military command vehicle)forklift,trains,boat,bus,and tanks. According to the GB13954-2009 standard. 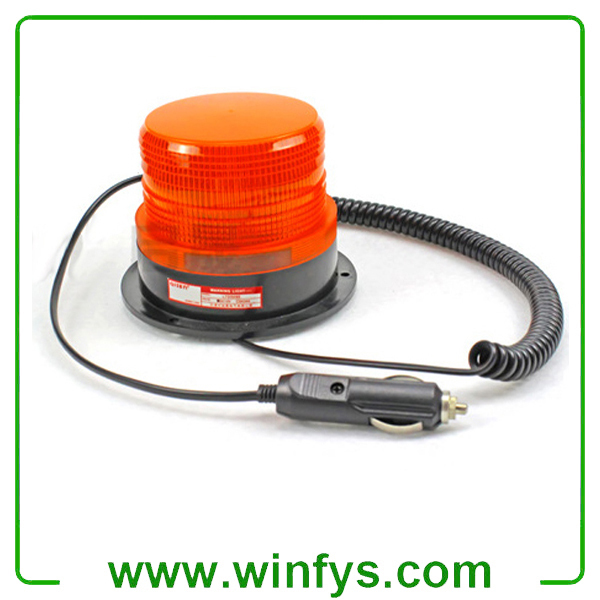 Strong anti-vibration ability, easy installation and operation. 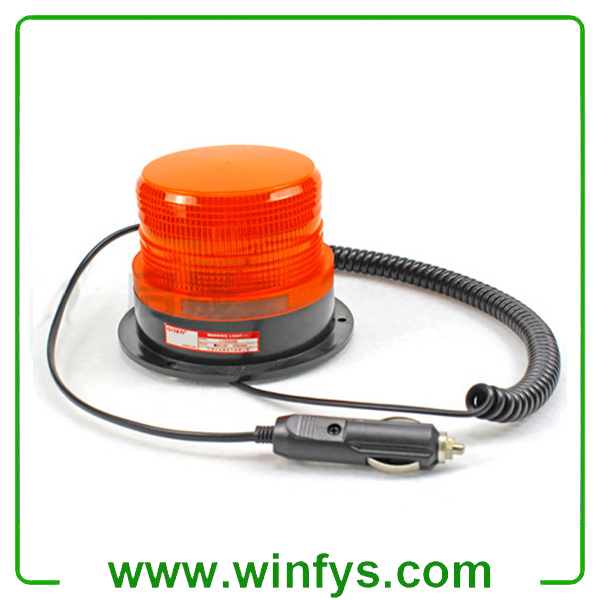 Widely apply to the scope pf police, fire, ambulance, engineering and other special vehicles,etc. 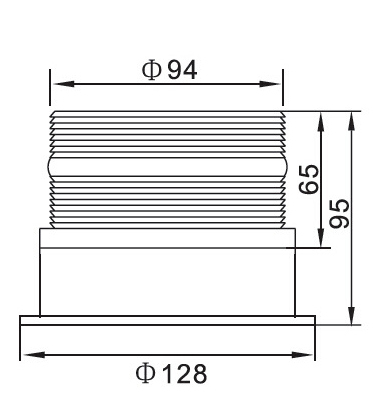 Voltage options: AC 110-220V, DC 12-24V.